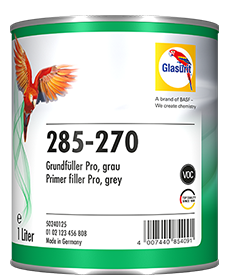 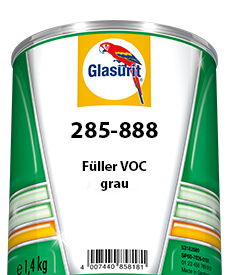 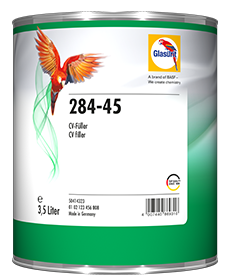 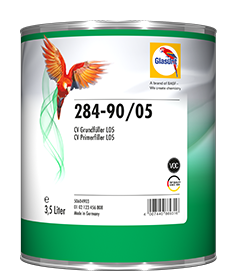 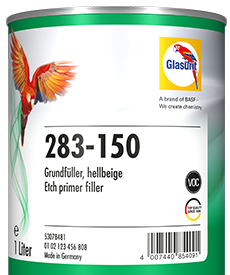 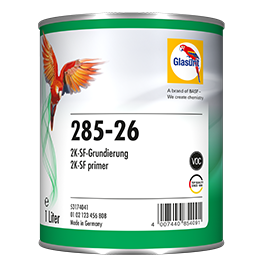 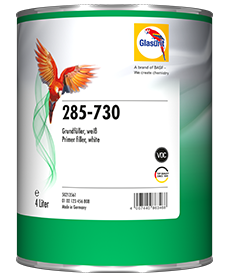 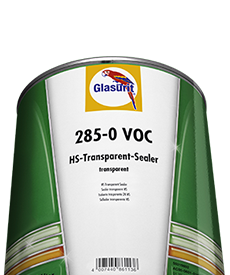 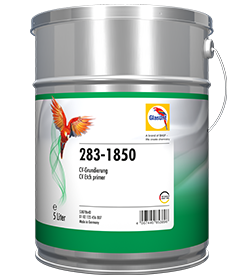 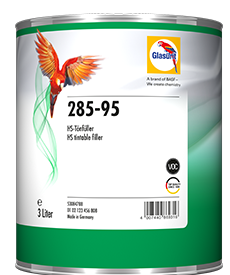 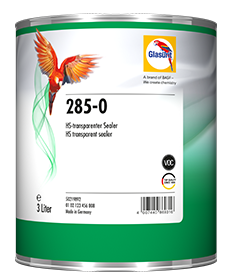 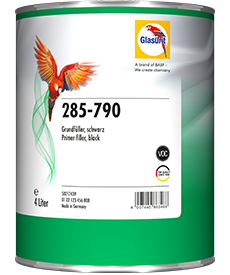 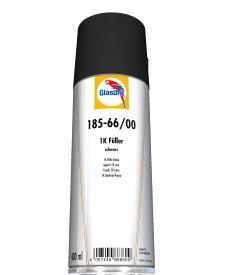 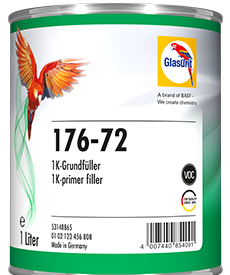 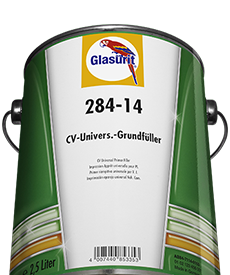 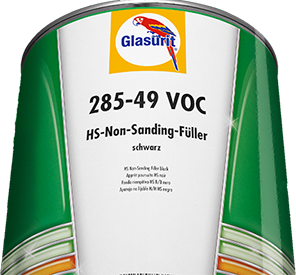 Glasurit 284-13 2K Chassis Surfacer for CV is a robust and efficient product. 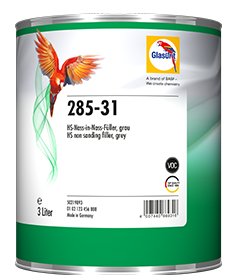 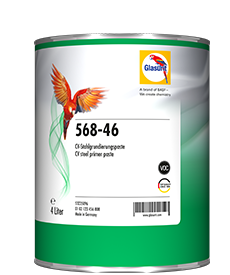 When applied to steel and galvanised hang-on parts, it imparts good anticorrosion properties – while being chromate-free and easy to use in a primer filler/topcoat system. 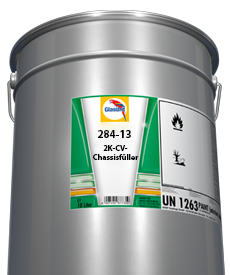 This chromate-free chassis surfacer is both robust and efficient. 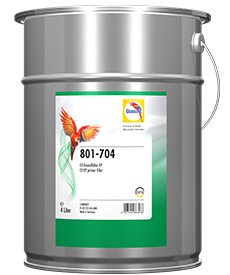 It reliably protects vehicle chassis, containers, construction site vehicles and dumpers against corrosion. 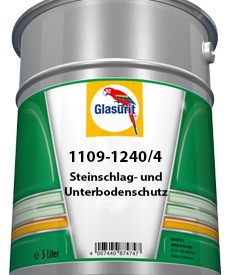 The painted surface is soon ready for assembly, and in this way it helps to assure an efficient manufacturing process. 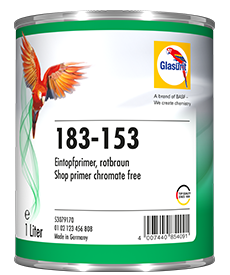 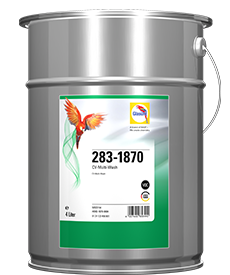 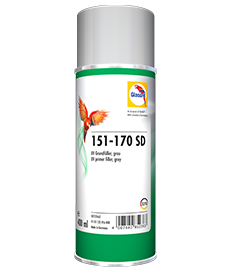 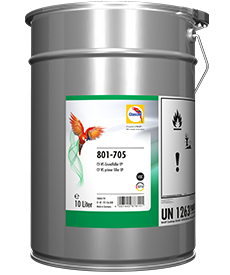 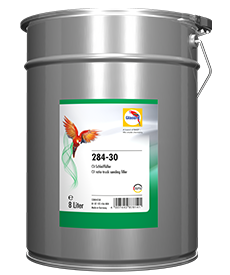 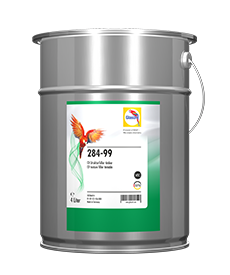 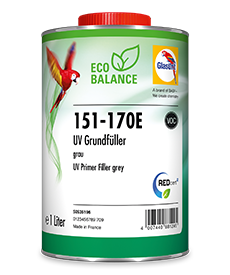 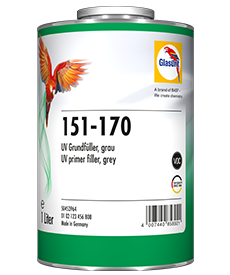 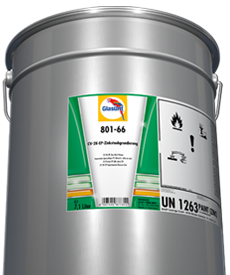 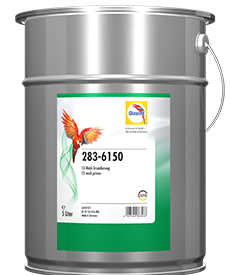 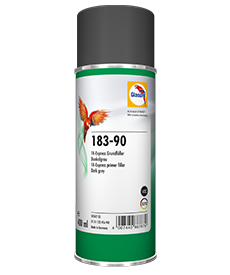 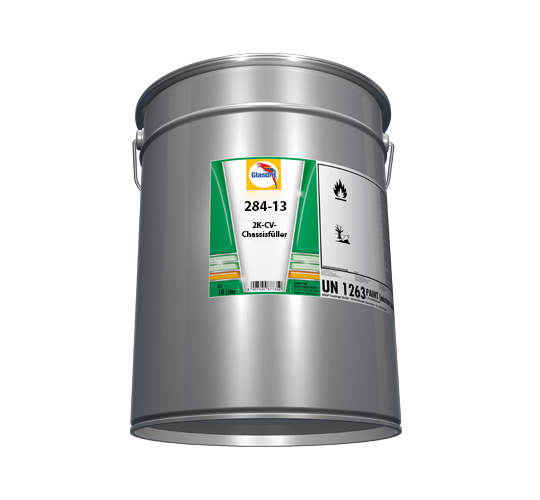 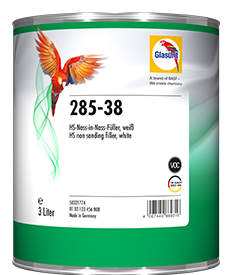 And it provides chromate-free anticorrosion properties in a primer filler/topcoat system applied wet-on-wet. At the same time, the chassis surfacer also impresses with its excellent visual characteristics: it lays the groundwork for a high finish quality and its good build ensures excellent evening-out of the sandblasted surface. 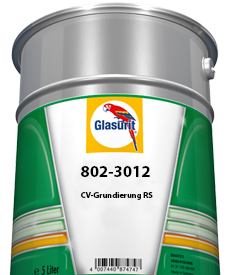 It reliably protects vehicle chassis, containers, construction site vehicles and dumpers against corrosion.